For LGBTQ people all over the world, this is a remarkable moment — both making unprecedented progress and facing violent backlash at the very same time. 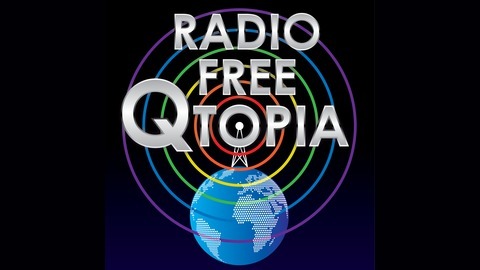 On Radio Free Qtopia, we’ll share the stories of people working, often in the most unexpected of places, to make their communities and countries more welcoming for all, regardless of sexual orientation or gender identity. Hosted by Ian Lekus. 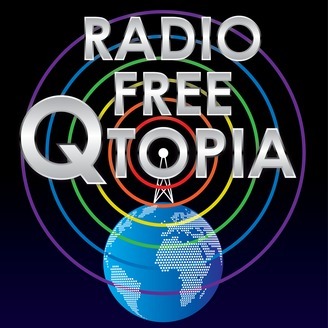 Find us online at radiofreeqtopia.org, follow us on Twitter @radiofreeqtopia, and like us on Facebook at facebook.com/radiofreeqtopia. On this very special episode, we mark Human Rights Day by speaking with Jessica Stern, the fierce & fabulous Executive Director of OutRight Action International. Founded in 1990 as the International Gay & Lesbian Human Rights Commission (IGLHRC), OutRight is one of the world's oldest & most important organizations working to advance LGBTI human rights. Collaborating with grassroots activists, researchers, elected officials, the United Nations, and many more partners across the globe, Jessica & OutRight are truly indispensable to the work of creating truly LGBTI-inclusive societies. Follow OutRight on Facebook and Twitter.